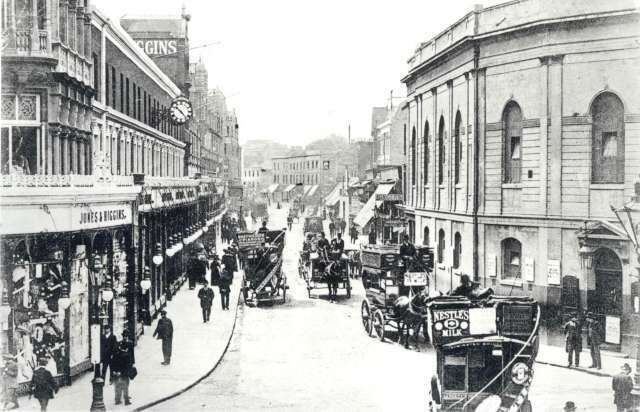 Oxford Street in the 1890s; Marshall & Snelgrove is on the left, on the corner of Vere Street. It merged with Debenhams in 1919, and the building has since been re-built. 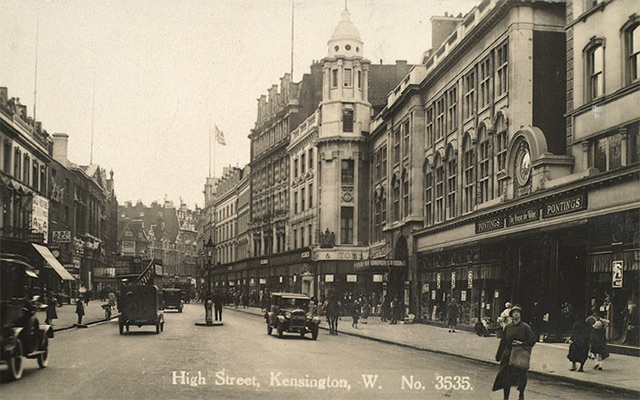 Derry & Toms & Pontings, two of the early-20th century department stores in Kensington High Street, photographed in 1929. Derry & Toms and rival Barkers both moved into purpose-built Art Deco buildings in the 1930s; one is now home to the flagship Whole Foods store. 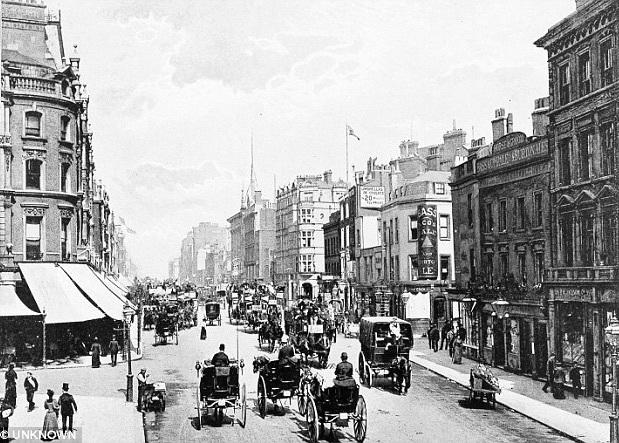 Bourne & Hollingsworth, on Oxford Street. The building is now home to the Plaza. The name survives in the form of a cocktail bar in Fitzrovia. 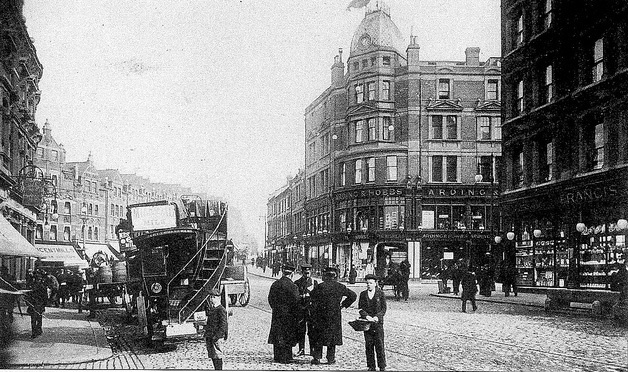 Arding & Hobbs, near Clapham Junction, as seen in 1908. 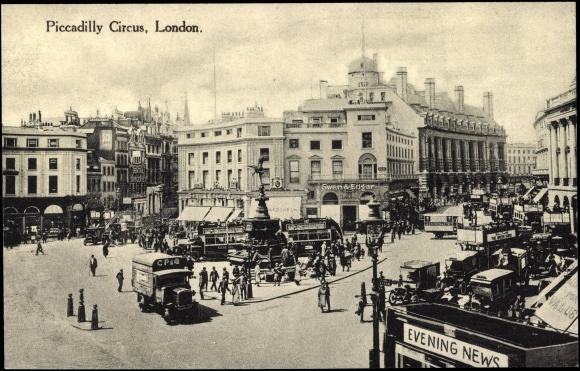 It was at one point the largest department store south of the Thames. It is now a branch of Debenhams. Pratts, in Streatham. Built in 1867, it eventually became part of the John Lewis group and closed in 1990. 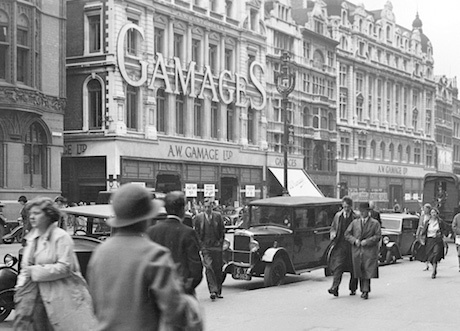 Gamages, in Holborn. The store was well-known for its unrivalled selection of children's toys. It finally closed in 1972, and no trace of the original buildings remain. 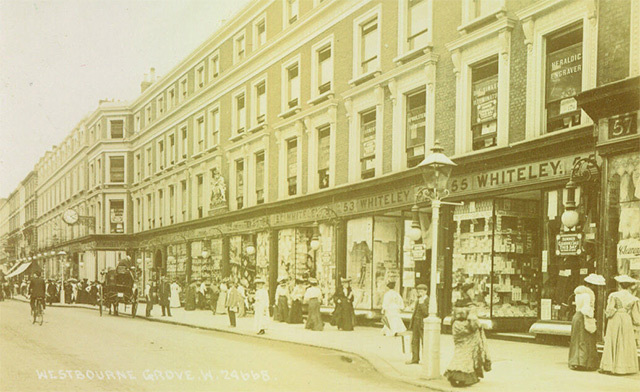 The original Whiteley's department store in Bayswater, founded by William Whiteley in 1863. The original burned down following an arson attack in 1887, but the replacement, completed in 1911, remains to this day as a shopping centre. Swan & Edgar, at Piccadilly Circus. The store pictured was built in the early 20th century. It closed in 1982 before re-opening as the flagship Tower Records. It is now occupied by The Sting. The name Swan & Edgar survives in the form of a bar in Marylebone. 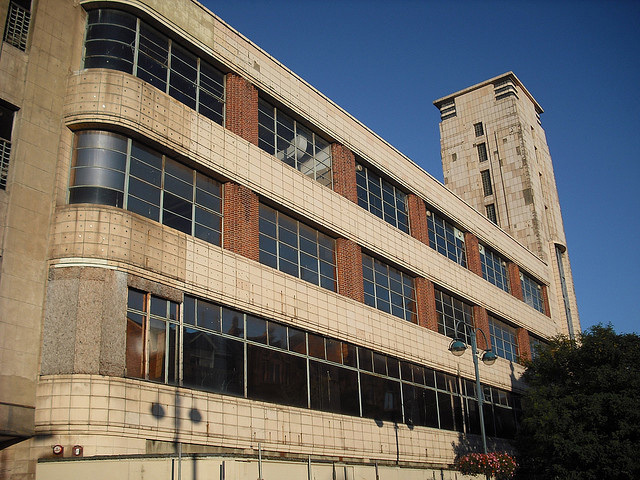 Wickhams department store on Mile End Road was built in 1927 and was intended as the Harrods of east London. It closed in the 1960s. The strange gap in the middle of the buildings results from the refusal of one business, a jeweler's named Spiegelhalter, to sell up to the developers. The building now houses a Tesco at street level and function rooms upstairs. Jones & Higgins in Peckham. The building still remains in use. 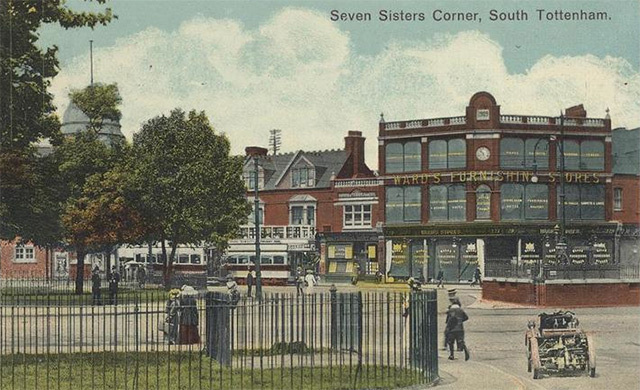 Ward's Corner in Tottenham. 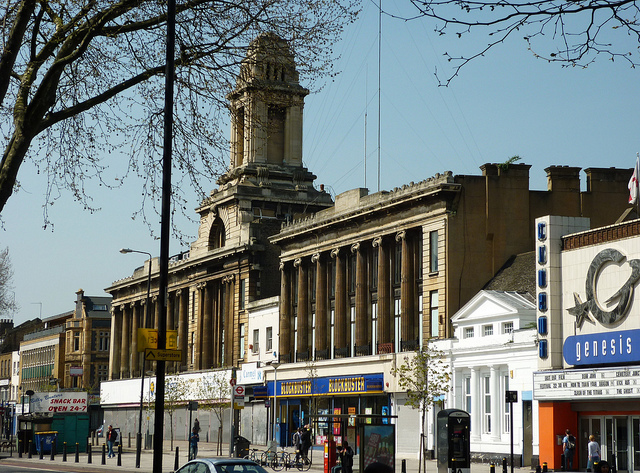 The Edwardian building now hosts a number of small markets, and is subject to a preservation campaign in opposition to Haringey council's attempts to build a housing development in its place. 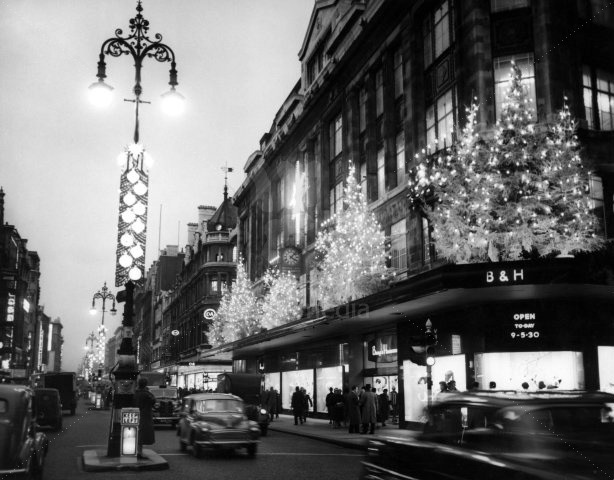 In days of yore, before the Central line was propped up by a Westfield at either end, where did Londoners hit up for the post-Christmas sales? 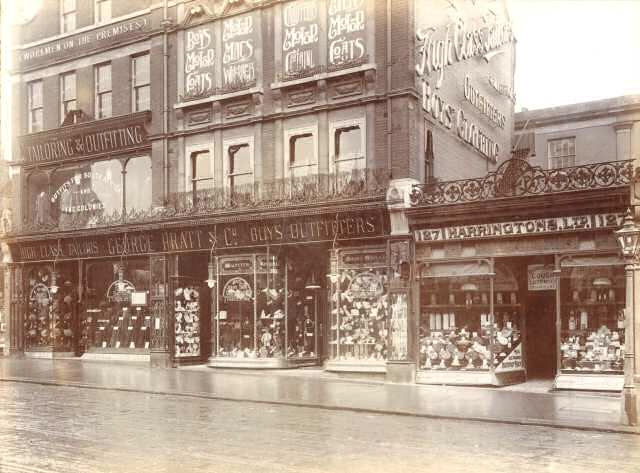 Click through the gallery above and take a trip into the capital's retail history with a look at some long-lost department stores.